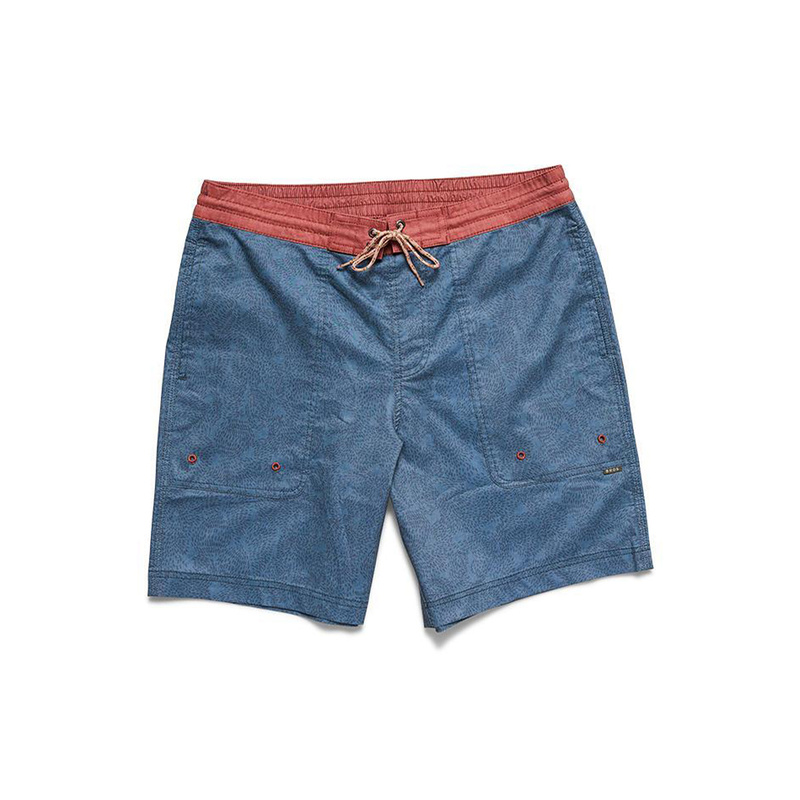 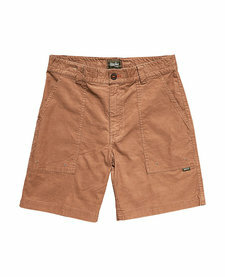 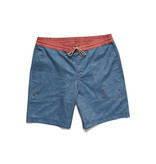 Howler Brothers Sayulita Watershorts are for those days when you can never get dry. 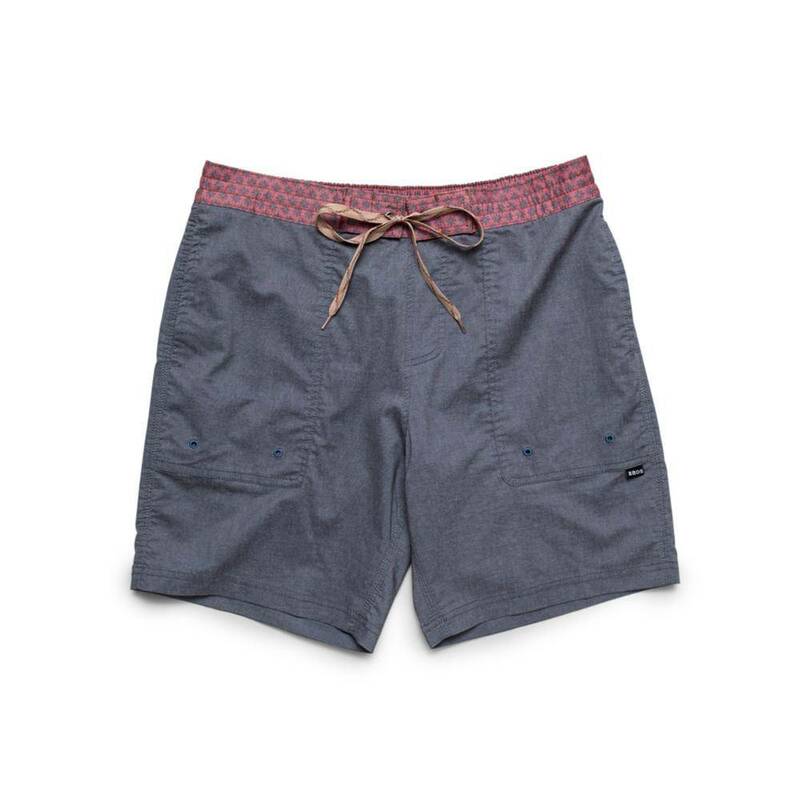 Howler Brothers made them in quick drying cotton-poly fabric with just a little bit of stretch and added an elastic rear waist band to make you comfortable when walking to the nose or stretching out in the hammock. 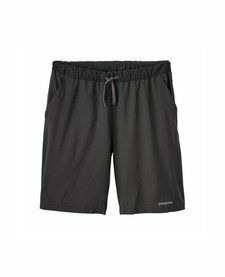 They threw in a couple of draining front pockets and rear zipper mesh pocket to help you carry what you need. 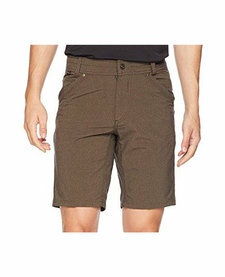 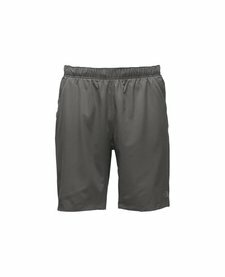 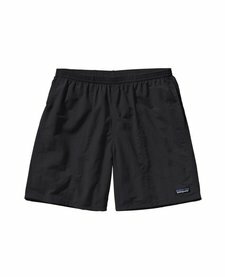 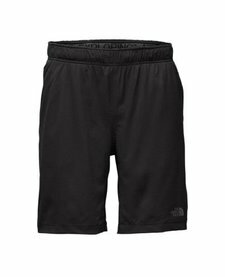 Kuhl Men's Vortex Short 10"